Soft old fashioned sugar cookies warm out of the oven. 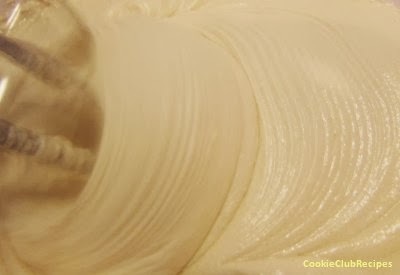 You can serve these cookies simple as is, or frost and decorate when cooled. 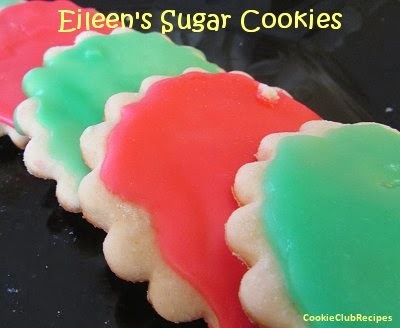 Eileen's original recipe makes a very large batch so when we baked them up we cut the recipe in half. We also used a sugar icing with holiday food coloring. Next time we may even add sprinkles! 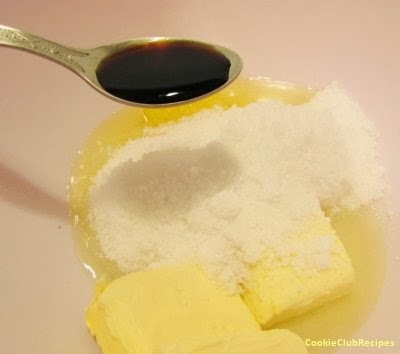 Mix sugar, vanilla and margarine together. 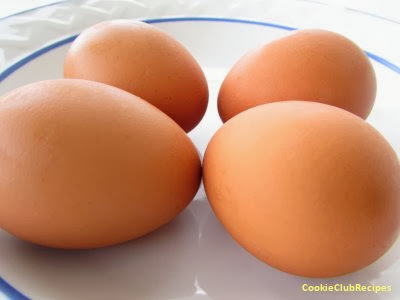 Add eggs. 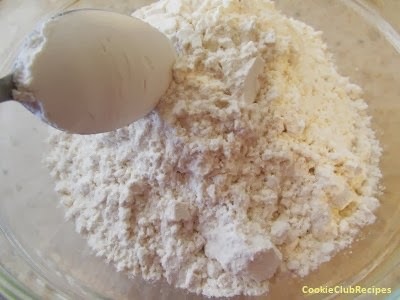 Add milk slowly. Roll out on a well floured cutting board to 1/8-inch thick. Cut out cookies in shapes desired. 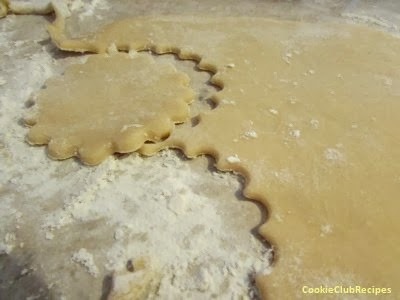 Place cookies on ungreased baking sheet and bake at 350 degrees for 8 to 12 minutes. Cool, frost, and decorate as desired.